It’s easy to forget that we live on one tiny planet in a huge universe, and even when we begin to talk about it with children it’s a very difficult topic to comprehend. But learning about the solar system at a young age can really inspire astronomy as a passion, ignite imaginations and encourage a long-term fascination that may never leave them. The natural inquisitiveness that children possess will spark some fantastic discovery into our universe. Look up at the stars, and the moon, and see what questions they come up with. We’ve come up with some great facts to kick-off an introduction to the solar system. Plus to fuel their imagination even further, we’ve dreamed up a couple of great activities for kids to create their own planets (once they know a bit more about the real ones) and then get creative by inventing their own aliens. In the Solar System alone there are seven other planets (RIP, Pluto), many dwarf planets, satellites and moons, and of course, the Sun. Our solar system is in a galaxy called the Milky Way. In the Milky Way is it estimated that there are approximately 30 billion solar systems. We think that there are 100 billion galaxies in the universe. This means that the universe is much bigger than we can even imagine! There are eight planets in the Solar System that all orbit the sun. 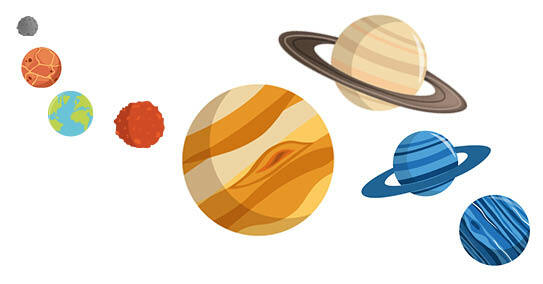 Each of the planets are different: some have moons, some have rings, some are made of rock, and some are made of gas. Read on for fascinating facts about each of the planets starting with the one closest to the sun, moving outwards. 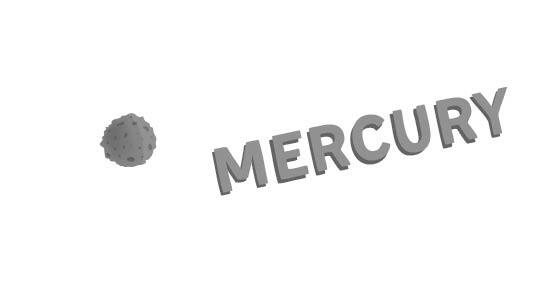 Mercury is the smallest planet and it is closest to the sun. 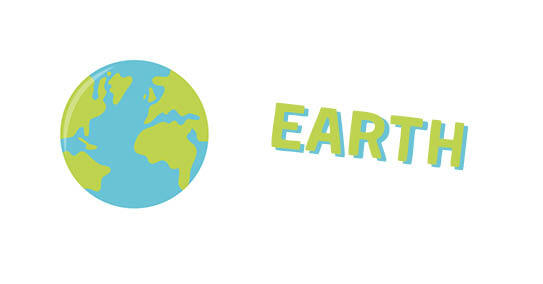 It takes 59 Earth days to rotate once, and 88 Earth days to orbit the sun. This means that there are fewer than two days in one year on Mercury! 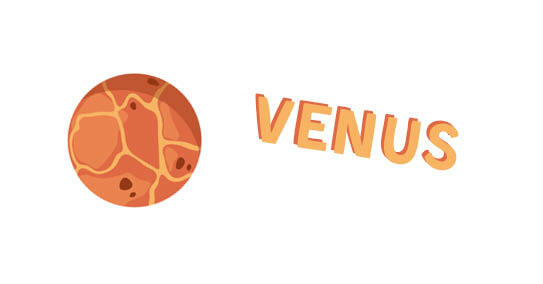 Venus spins in the opposite direction to all of the other planets in the solar system. Its surface is covered in volcanoes and it has more volcanoes than any other planet in the solar system. Our home planet! Earth is the only planet in our solar system that humans can live on. Did you know that three-quarters of the Earth is covered with water? We have one moon that is very important in controlling the tides of the sea. 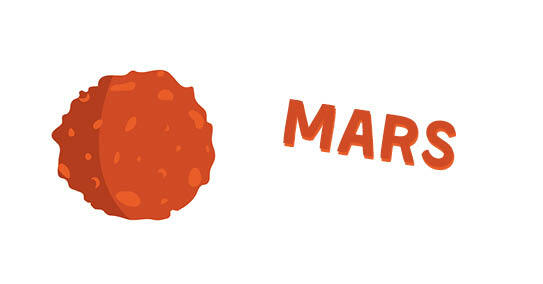 Mars is known as the ‘red planet’ because of its reddish appearance. The tallest mountain in the solar system, Olympus Mons, is on Mars and it is 21km tall. 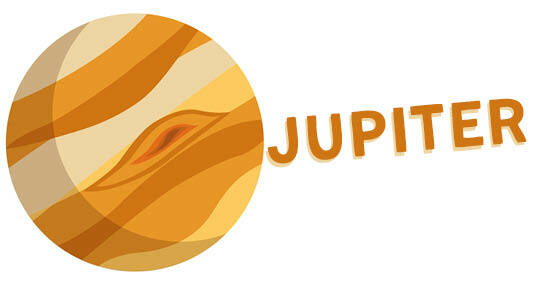 Jupiter is the largest planet in our solar system and it is so big that you could fit all of the other planets inside it! Jupiter has 62 moons and one of them, Ganymede, is the largest moon in the solar system. 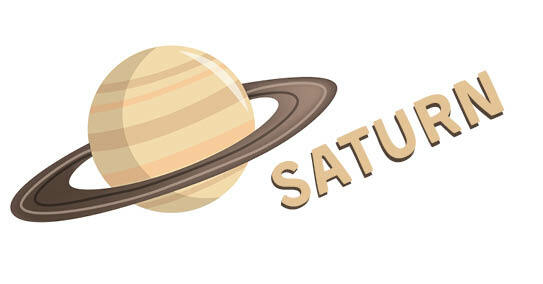 Saturn is the second biggest planet in the solar system but it is also the lightest as it is made almost entirely of gas. Saturn is very well known for its rings that circle around it. The rings are made up of chunks of rock and ice. 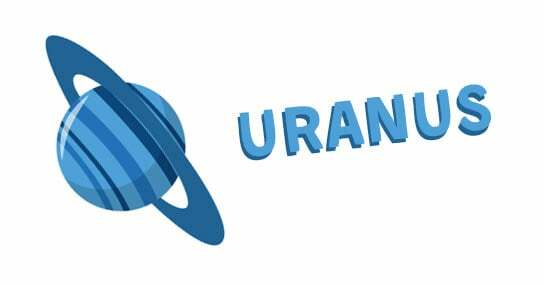 Uranus is the coldest planet in the solar system with a minimum temperature of -224°C. Unlike all of the other planets, Uranus spins on its side! 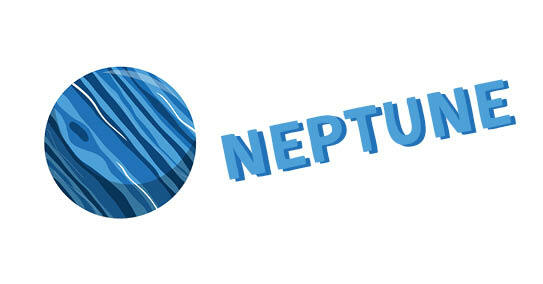 Neptune is the planet that is furthest away from the sun. One year in Neptune is 165 Earth years! The wind on Neptune is the fastest in the solar system and can travel at more than 1,500 miles per hour. Now you know some fascinating facts about the planets in our solar system, it’s time to invent your own planet! Just grab a piece of paper, discuss some possible answers to these questions, and then design your planet. What shape will your planet be? What colours will your planet be? Will there be mountains and volcanoes or will it be very flat? Will it have any moons? Will any creatures live on your planet? And most importantly: what will your planet be called? When you’ve decided on answers to these questions, draw the planet you’ve invented! Some people believe that aliens could live on other planets. Do aliens live on the planet you’ve invented? If they do, what do they look like? We’ve got an amazing alien craft for you to try so you can show what the creatures on your planet look like. 1 Paint your hand with the poster paint. 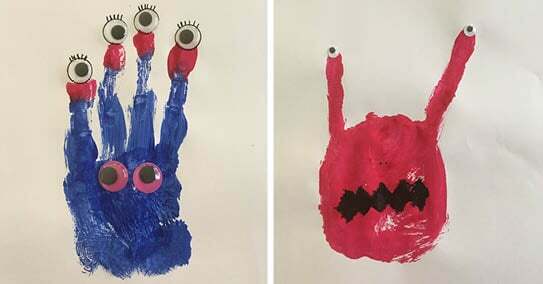 Paint as many or as few fingers as you’d like, depending on how many tentacles your alien has. 2 Print your hand onto the paper to make your alien’s body. 3 Stick on eyes and any other decorations. Will your aliens be friendly or scary? Not tried a toucanBox yet?